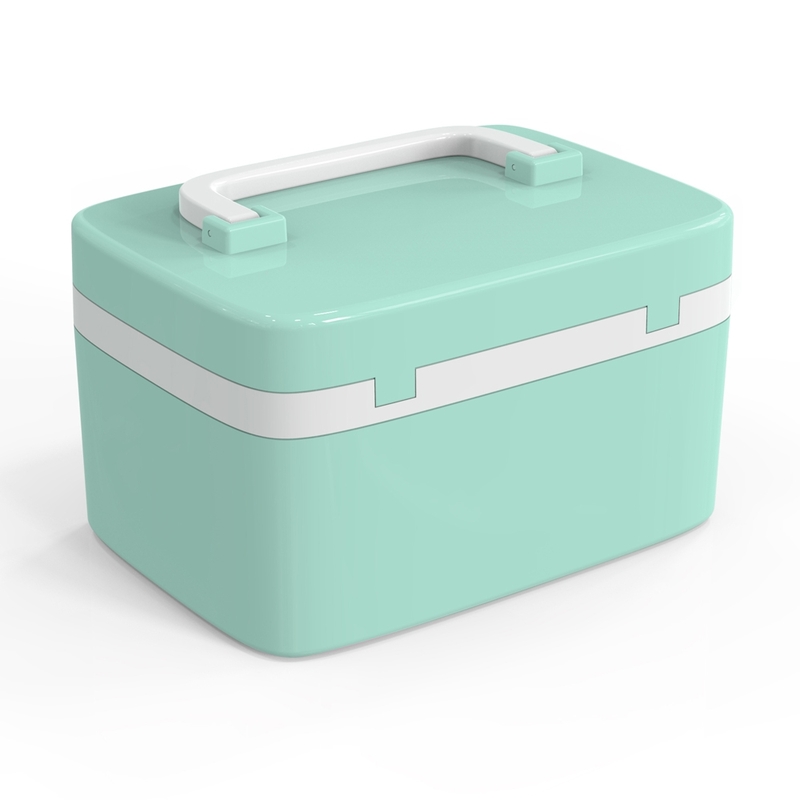 BEAUTIFULLY AND UNIQUELY DESIGNED NOW IN GEORGEOUS COLOUR DUCK EGG - Pastel Blue. SAFEGUARD YOUR VALUABLES: You know what you want to preserve. We make sure it stays protected. Our boxes have a built-in, four number coded lock, so that only you can access their contents. 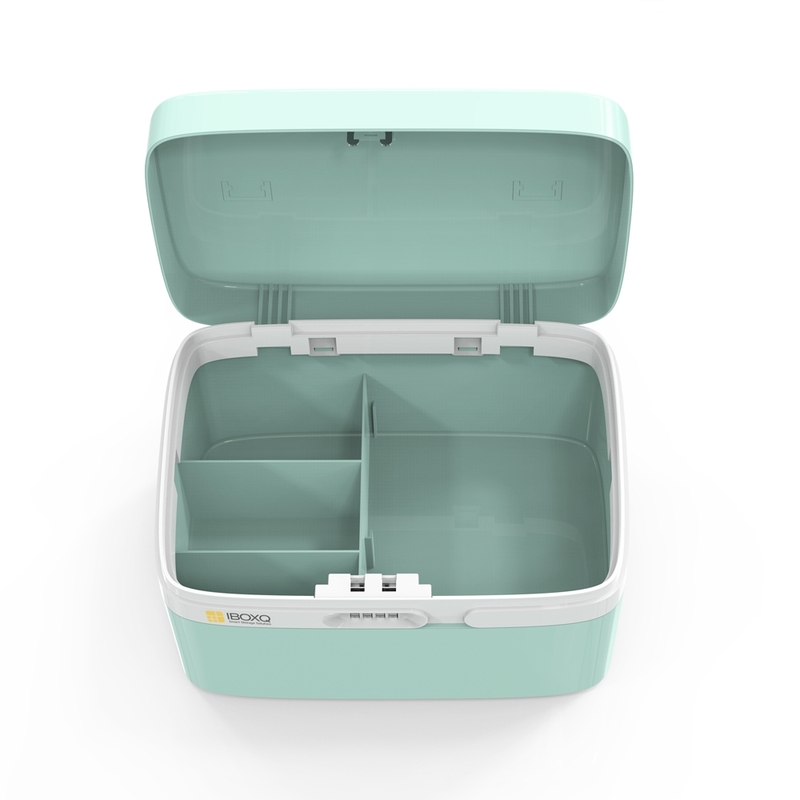 BOX READY TO USE: the box unlike our larger models is ready to use, just remove it from the cardboard box and place your items inside. Remember to change the code to your desired one. THESE BOXES ARE MADE TO LAST: This is not your average storage box. 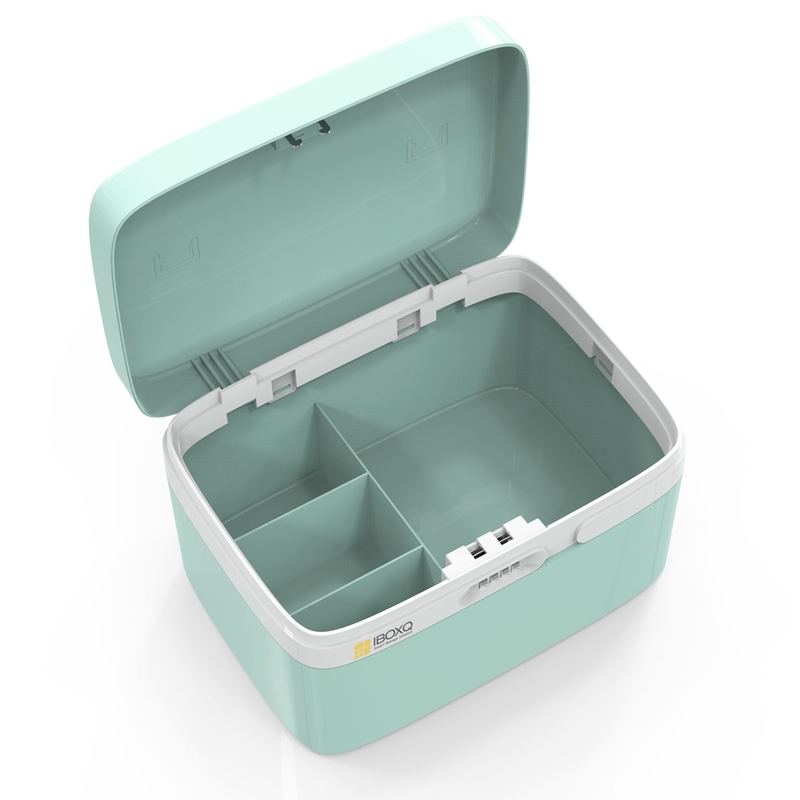 Made of ABS raw material, IBOXQ storage boxes are firmer and more durable than the common, polystyrene boxes on the market. Designed to sustain impact, a wide range of heating conditions (-4 and 176 °F) and even chemicals, you'll never have to worry about keeping your belongings safe. 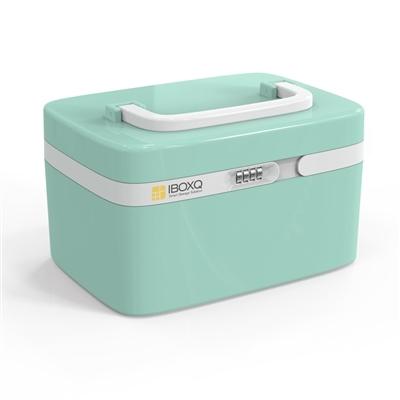 BOX READY TO USE: the box, unlike our larger models, is ready to use, just remove it from the cardboard box and place your items inside. Remember to change the code to your desired one.